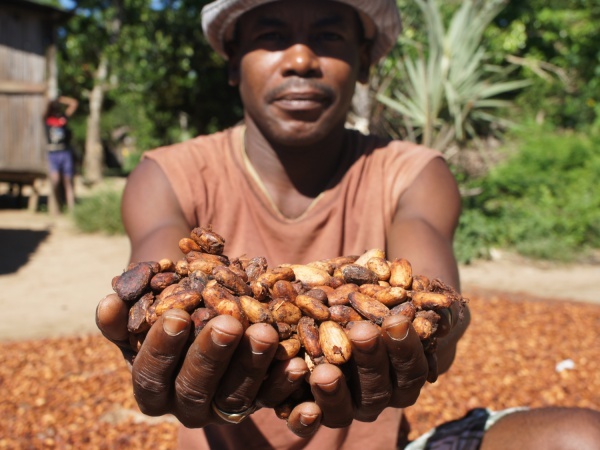 Nearly all of Madagascar's cacao, including Criollo, Forastero and Trinitario, grow in the tropical humid northern Sambirano region of the country. Madagascan cacao is unusually non-bitter, making it especially suitable for making healthy and at the same time tasty chocolate or cocoa products with minimal sugar contents or entirely without sugar and other sweeteners. The peak harvesting seasons are between June and July and between October and November. 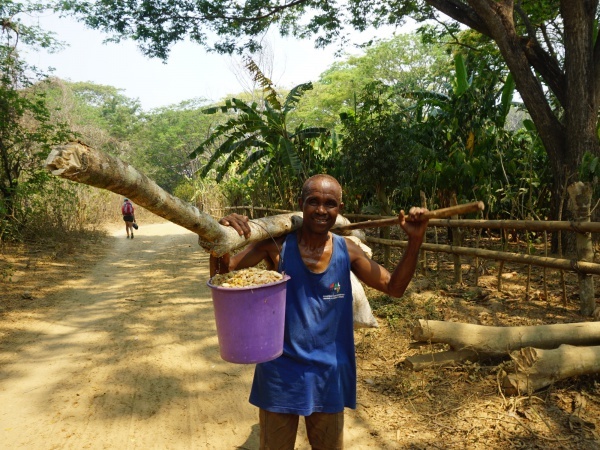 A small number of cacao plantations can also be found near Maroantsetra and Brickaville, the latter being the location where cacao was originally introduced to Madagascar by French settlers. 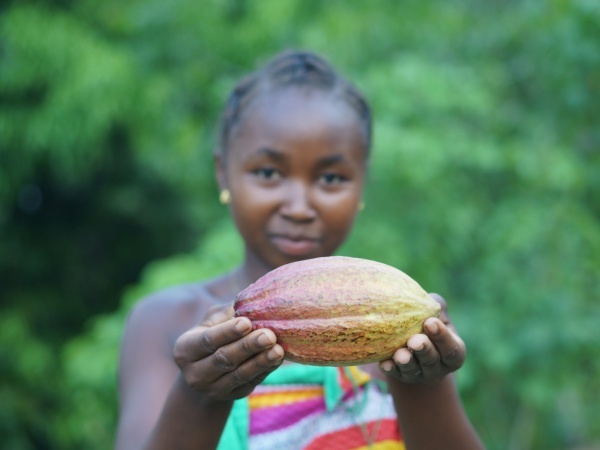 Additionally, cacao is grown in various locations in the SAVA region, such as along the Bemarivo River. Cocoa production and processing by Kokou Edoh Adabe & E. Lionelle Ngo-Samnick on behalf of Engineers Without Borders, Cameroon (ISF Cameroun) and The Technical Centre for Agricultural and Rural Cooperation (CTA). This page was last modified on 24 August 2018, at 04:33.